Delbert Gene Belcher passed away on Wednesday, January 30, 2019 in Okmulgee, OK. Delbert was born to the late Earl and Bertha (Newfield) Belcher in Princeton, WV on Saturday, November 12, 1932. He was 86 years old. 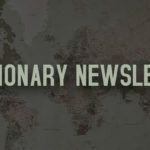 Delbert was a pastor in churches in West Virginia, Virginia, Texas, and Oklahoma, as well as, a missionary in Mexico. He is known as a biblical teacher and scholar. He traveled all over the world doing what he loved. Delbert was an avid reader and attended the Crosstown Pentecostal Holiness Church in Okmulgee. 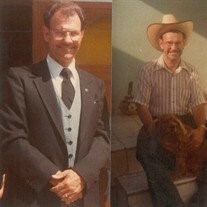 He is preceded in death by his parents, son, Delbert Belcher, Jr., brothers, Glendall, Jewel, and William Belcher, and sister, Elizabeth Belcher. Those left to cherish all the wonderful memories of Delbert are his wife of 61 years, Sallie Jane Belcher, son, Curtis Belcher and wife Dayna, grandsons, Phillip Belcher and wife Amanda, Wyndsor Belcher and wife Hannah, Blake Belcher, and five great-grandchildren. 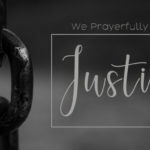 A funeral service for Delbert will be held at 10:00 a.m. Saturday, February 9, 2019, at the McClendon-Winters Funeral Home Chapel with Pastors Greg Richardson, Richard Carender, and Wesley Berry to officiate. Interment to follow at the Okmulgee Cemetery. 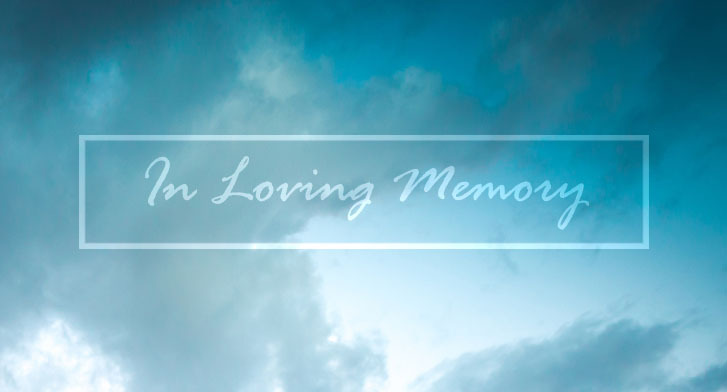 Friends may visit the funeral home on Friday, February 8, 2019, from 12:00 p.m. until 5:00 p.m. Arrangements have been entrusted to the McClendon-Winters Funeral Home of Okmulgee. Memories, condolences, photos, and videos may be shared with the family on Delbert’s Tribute at www.mcclendon-winters.com. 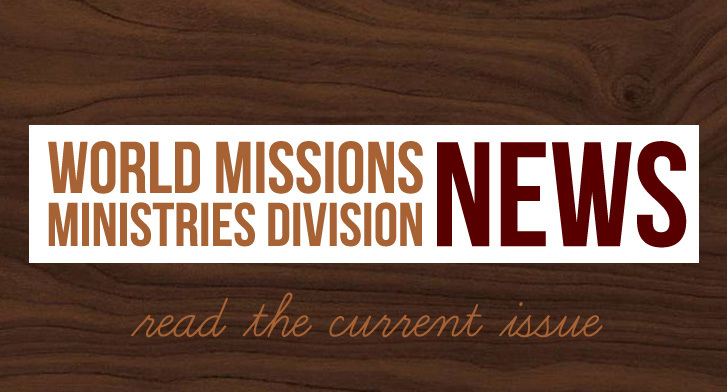 World Missions Ministries is grateful to Rev. Belcher and his family for their service to the Kingdom and the IPHC as Career Missionaries. We honor his life and missionary/ministry legacy.